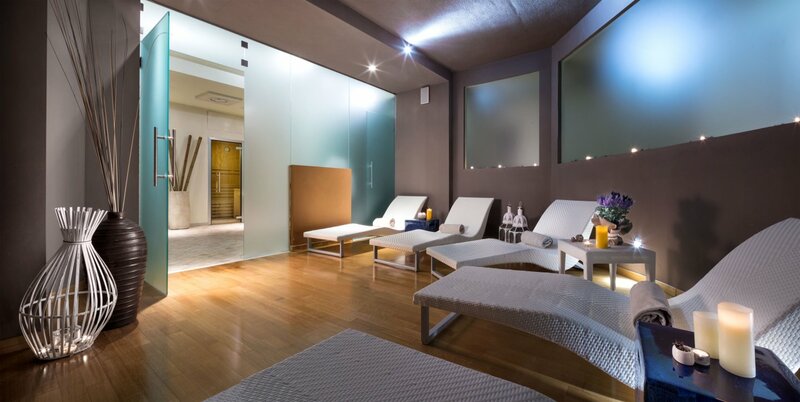 A 180m2 space for those who want to take care of both body and soul. 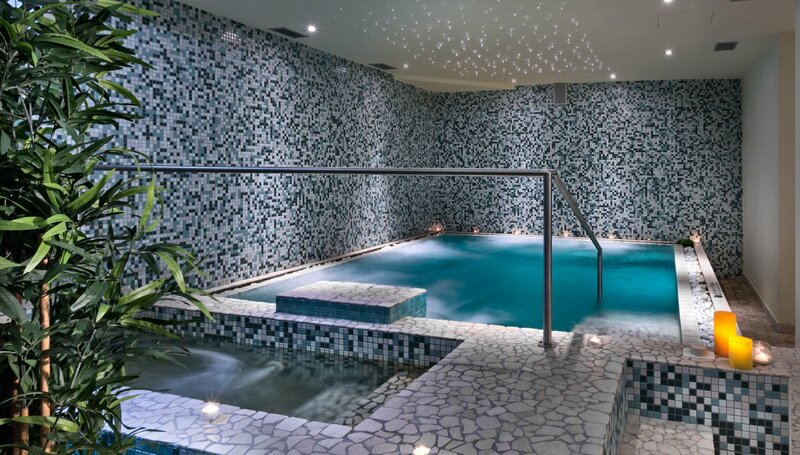 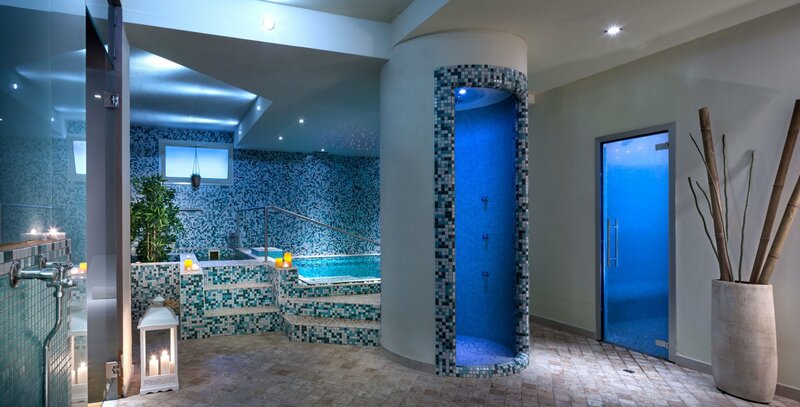 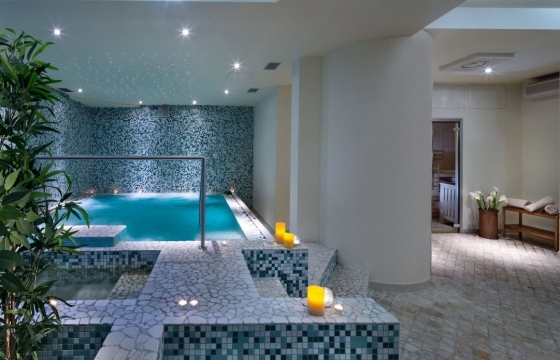 Designed and built in 2011, our discreet and welcoming Wellness Centre - Spa offers a “wet zone” complete with Finnish sauna, Turkish bath, two sensory showers, a heated hydromassage swimming pool, a Kneipp trail and a relaxation room. 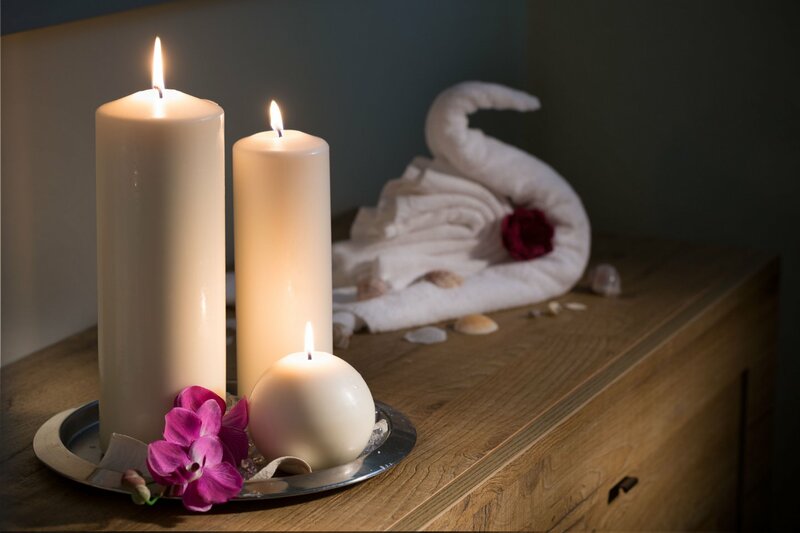 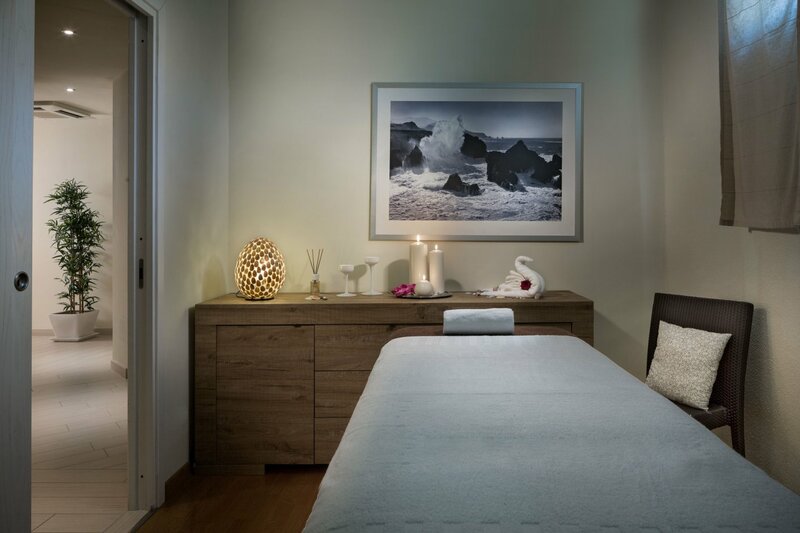 It all adds up to a purifying, regenerating experience that can be combined with a fantastic relaxing, tension-relieving or stress-relieving massage, provided by a qualified professional. 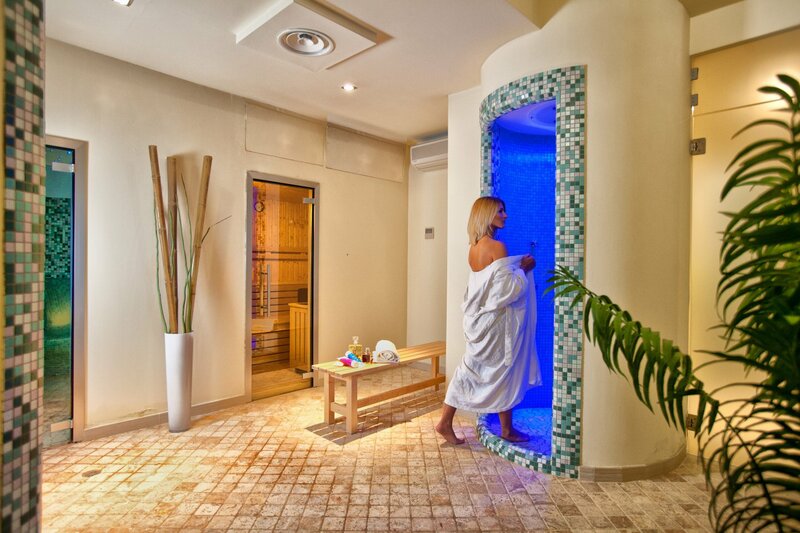 Also available are several beauty treatments for face and body, which are particularly useful during the summer, when you want to keep your skin fresh, toned and beach-ready. 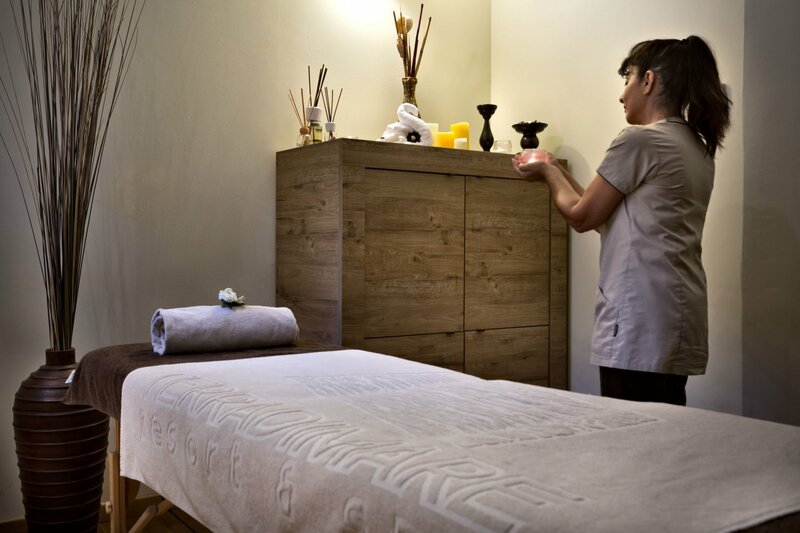 The products selected by our Spa are made by Janssen Cosmeceutical and BeC: these high-quality brands are rightly trusted in the pharmaceutical and cosmetic sectors, and guarantee total wellbeing for you while also respecting nature and the environment.